Quality Service and Premium Amenities Come Standard! 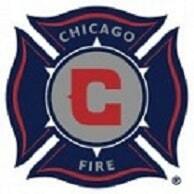 We are a family-owned and operated company based out of Chicago and service sports teams, colleges, corporate and private groups from all over the world. 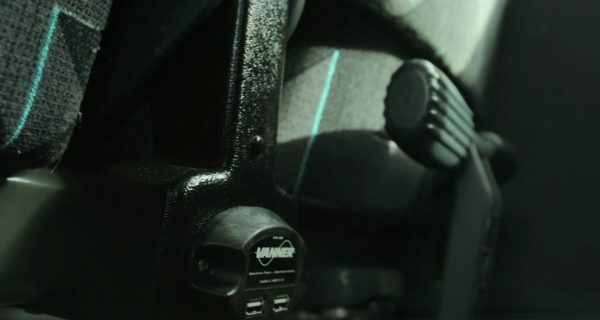 Safety and conscientiousness drive our philosophy and core principals, and our expert transportation specialists are committed to providing our clients with exceptional customer service and quality ground transportation solutions. 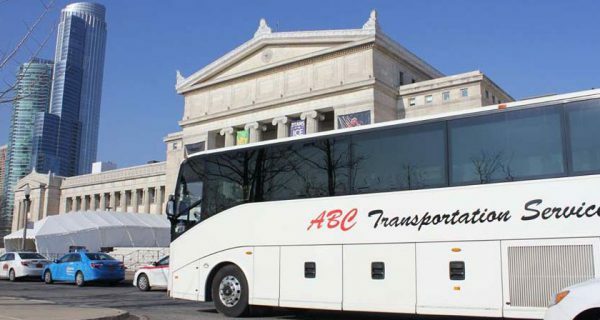 ABC Transportation Services is a family owned and operated charter bus company with over thirty years of combined experience providing stellar charter bus transportation in Chicago and across the United States. 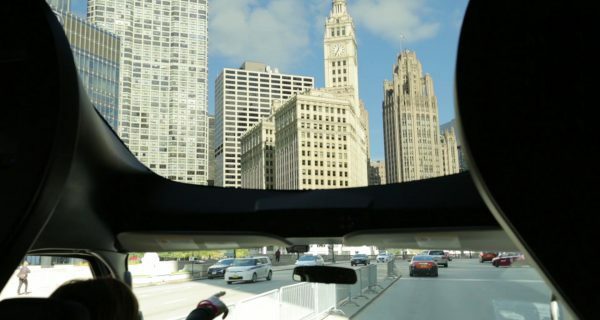 We started our company providing high end private car service and our exceptional customer service carried over when making the change in the company’s direction to charter bus management. 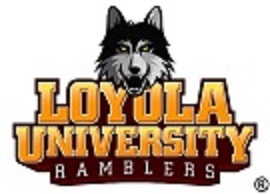 We are proud to be the official transportation provider for the Chicago Fire, Chicago Wolves, and Windy City Bulls, an official transportation sponsor of Loyola Athletics, and a Chicago Public Schools approved vendor. 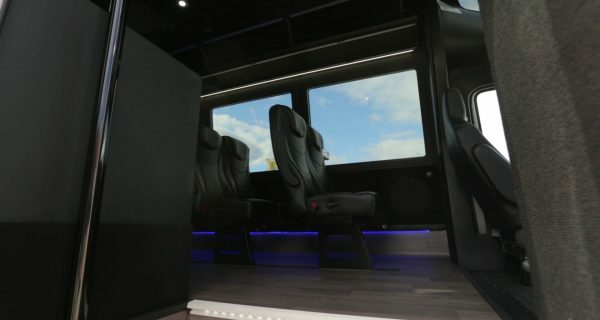 Our state of the art fleet of luxury charter buses can accommodate your transportation needs, no matter how large or small. Collaborative employees, knowledgeable operators, and the highest safety standards contribute to our success at ABC Transportation Services. Our drivers are uniformed, professional and experienced. Working with people and creating satisfied customers is what we strive for. We are pleased to offer transportation to a wide range of customers. 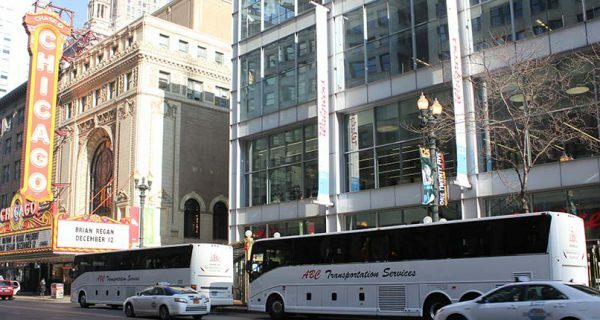 Whether it's a school field trip, university sporting event, a ride to or from the airport, an important corporate event, or an over the road team trip, ABC Transportation Services will make sure that you ride in comfort and arrive in style! 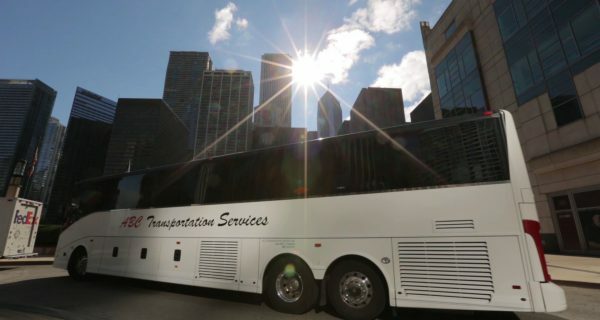 Our insights will offer you the best that Chicago provides for charter bus transportation! Please request a quote by e-mail, telephone, or through our online form. We ask that you provide as much information as you can so that we can offer an accurate quote! Please contact us to reserve your service! We will send a formal confirmation for your review and will request a deposit to secure the vehicle(s). You’ll receive a friendly reminder when the remaining balance is due. We’ll reconfirm the itinerary the day prior and provide driver contact information two hours before the scheduled pick-up time. 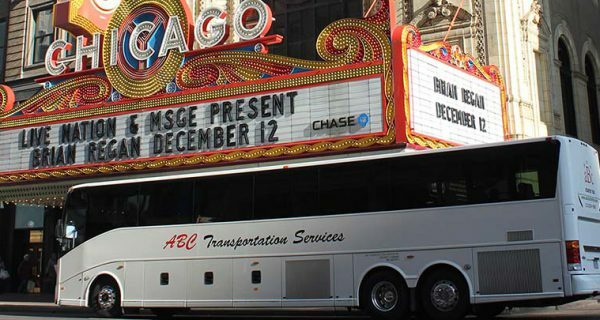 ABC Transportation Service’s luxury motor coach fleet is one of the most modern fleets in the Chicagoland area. We can accommodate your private charter groups regardless of size. 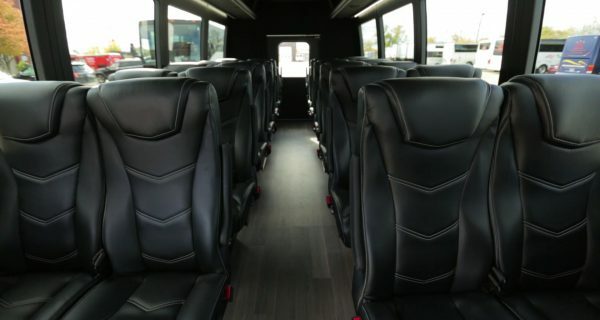 Our deluxe motor coaches can seat up to 56 passengers, and are equipped with reclining seats, arm rests and on-board restrooms. Other popular options include our 40 passenger mid-size coaches. We also operate exquisite 24 and 26 passenger mini coaches with leather seats and laminate wood flooring. 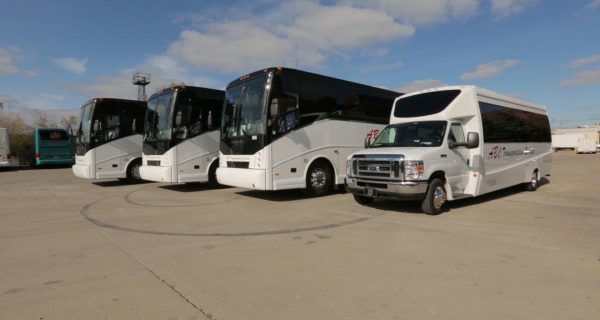 All of our coaches are equipped with a GPS system, so we are able to track service at all times. Enjoy the peace of mind that we are monitoring your charter service from start to finish. All of our vehicle maintenance and cleaning is done in-house. Mechanics and cleaning personnel are all employees of ABC Transportation Services. 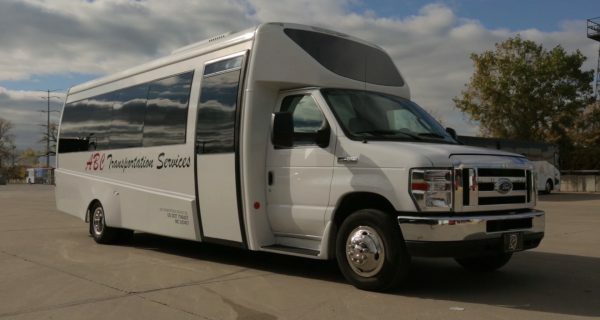 Keeping this in-house allows us to ensure that you always receive a clean and well-maintained charter bus for your group. At ABC Transportation Services we are just as committed to our employees as we are to our customers. Regardless of whether you are driving, repairing or cleaning a bus, providing customer support, or assisting with administrative duties, we will always appreciate and value your contribution to the team. We offer competitive pay with opportunities for bonuses and advancement. Our team takes great pride in what we do and we go home with a feeling of satisfaction that we made a positive impact in our customers’ experience. If you are interested in a driving position, please include a copy of your driver’s license (front and back) and medical card, if possible. Potential drivers are required to have a valid Class B CDL with air brake certification and passenger endorsement, and a clean MVR. 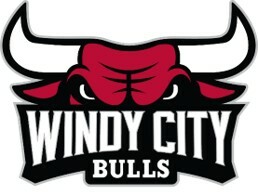 Contact us today to discuss your next charter bus reservation!Call Us Now at 312 559 7800 or click Request a Quote! A friendly staff member and your charter bus rental provider is waiting to assist you. 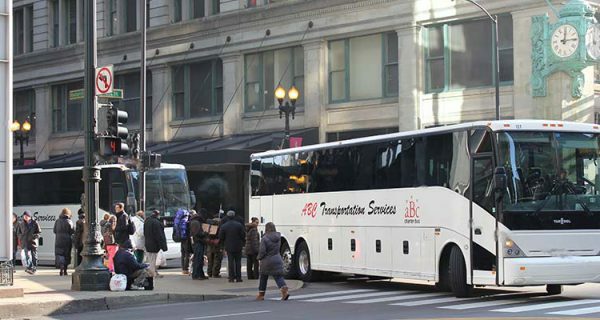 Please feel free to call us at 312-559-7800 or email us at info@abccharterbus.com. 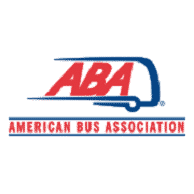 ABC Transportation services would love to hear from you! Thank you for the opportunity to serve your transportation needs. 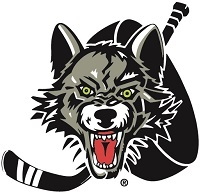 Please complete this form and we will get back to you as soon as possible! Please add any details you think would be useful to us in our selection process. If for any reason you are having trouble with this form, please contact us anytime (312) 559-7800 or info@abccharterbus.com. Please complete this form and we will provide you with a quote for service as soon as possible! 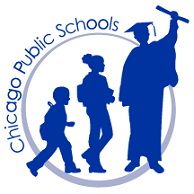 If you are having trouble with this form, please contact us at 312-559-7800 or info@abccharterbus.com. Please provide any available itinerary information for this service. If the service that is being requested is for multiple dates, please provide the above requested information for each service date. This will allow us to provide the most accurate quote possible for your group! Please click "REQUEST A QUOTE" only once - it may take a short time to receive your confirmation. © 2019 All rights reserved. ABC Transportation Services.